Whoever said “out with the old, in with the new” clearly wasn’t talking about Apple’s playbook. The company may have its fair share of new and updated devices, but it’s also made a habit of building off of its existing devices—and not just in terms of spec bumps and speed boosts, but in actively finding ways to use old products as launching points for brand new devices. It’s a move that most companies probably couldn’t pull off, but one with which Apple has had great success—and which it will probably continue to use in the future. 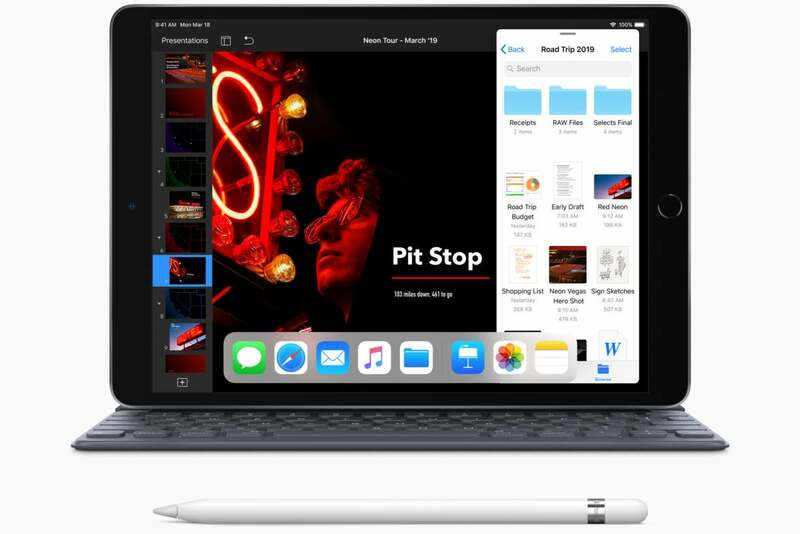 When Apple launched the redesigned 11-inch and 12.9-inch iPad Pros late last year, it discontinued the 10.5-inch iPad Pro after only a little over a year of service. Apple’s certainly no stranger to quick turnarounds on products—remember the seven-month reign of the third-generation iPad?—but it seemed extra strange to build out an entire new screen size of device only to summarily replace it. With this week’s announcement of the 10.5-inch iPad Air, things become a little clearer. The new Air isn’t quite the same as the Pro—it’s got a better chip inside, yes, but it lacks certain features like the four-speaker stereo sound and ProMotion display. That balance of features helps position it between the 9.7-inch iPad below it and the 11-inch iPad Pro above. More importantly, though, it’s built on the same chassis as the Pro, so the same accessories, such as the existing Smart Keyboard, work just fine on the new Air. More to the point, that reuse allowed Apple to roll out a new product on the back of a product it already knew how to make. 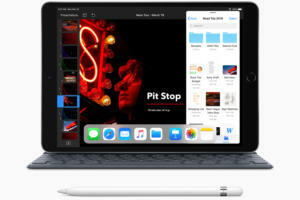 The 10.5-inch iPad Air may not break new ground for the company, but it was likely easier and cheaper to produce, making it feasible to offer it at a lower price than its Pro predecessor. The iPhone SE is, of course, the poster child for this kind of maneuver. 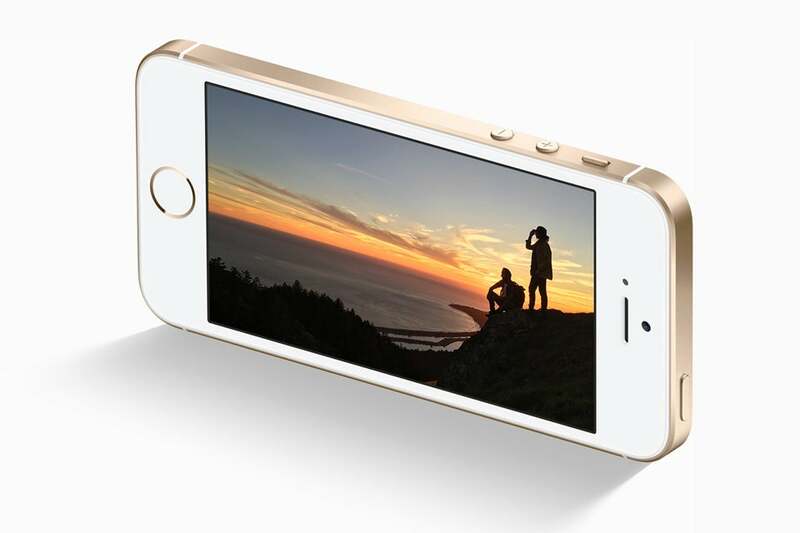 Its body is essentially an iPhone 5s with minor tweaks, which was in turn, an iPhone 5 with minor tweaks. As such, the company was able to probably keep its production line much the same and churn out almost identical models of phones (with, admittedly, different internals) for close to five years, probably saving a lot of money in both research and development as well as retooling existing assembly procedures. As with the new iPad Air, the iPhone SE was significant because it essentially took an existing product and not just upgrade it, but recontextualized it for a different market. This wasn’t simply the same case of updating the main line of the iPhones, as the company’s done from the iPhone 6 to the iPhone 8. Instead, Apple took something that it had more or less discarded in the wake of its new iPhones and resurrected it as a smaller, cheaper product. And though it’s been discontinued, the SE continues to be fairly successful: it’s been repeatedly added to Apple’s clearance store over the last few months, and each time it’s just as quickly snapped up by consumers. 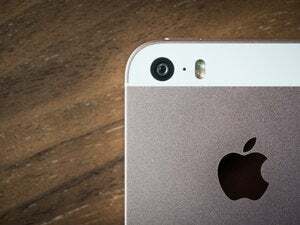 Rumors of a successor have been persistent, even if they haven’t yet come to fruition, showing that many people don’t mind this tactic of newer tech in the shape of older products. One place that we haven’t seen Apple really use this move is with the Mac. Even the recently resurrected MacBook Air uses an entirely different case and composition than its progenitor, though it clearly has taken design cues from previous models. But it wouldn’t be hard to imagine Apple taking the MacBook, which hasn’t been updated in a while, and using that slim frame for a different sort of machine—perhaps an ARM-powered portable that spans the gap between iOS devices and Macs? Likewise, we’ve heard that a new standalone display is coming at some point in the future, and while the bounds of what a display looks like are fairly narrow, it wouldn’t be too shocking to see something that looks a lot like the iMac, albeit thinner and with less of a bezel. Plus, of course, there’s the upcoming modular Mac Pro. Maybe I’m thinking out of left field here, but what if it looked a little something like the HomePod—oh, wait, they tried that already, didn’t they? All of this repurposing of products is a testament to Apple’s supply chain savvy and probably due more than a little bit to Tim Cook’s leadership, given his background in operations. 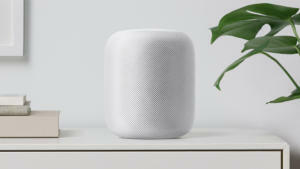 In the Apple of 2019, it’s about waste not, want not—so when looking to the future of Apple products, it might be wise to keep one eye on the past.